One of the most appealing qualities and features of stance cars is that they perform and look just like the cars you would see in action movies. 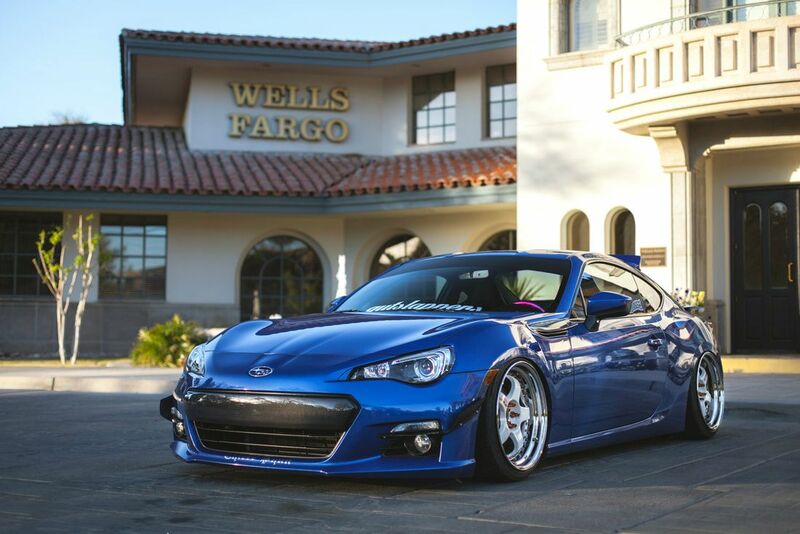 One such example that proves exactly that is Kevin Phung’s 2013 BRZ Stance car. This vehicle was originally purchased for a slight modification in mind; the owner did not intend to do much with it at first. Kevin soon got into the Stance scene, and within weeks, he owned one of the best stock body stance cars out there. 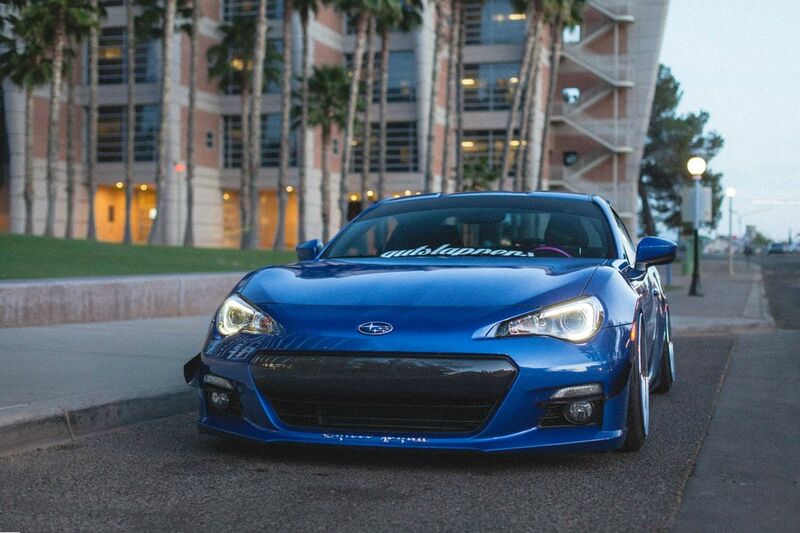 His BRZ Stance proves itself to be one of the best due to its outstanding looks and engine performance. 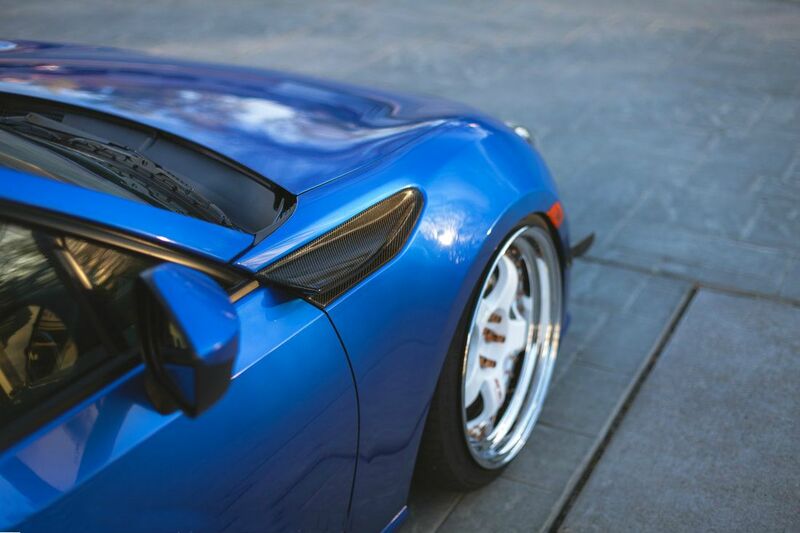 The exterior is one of the most unique features on Kevin’s BRZ Stance. The car has been fitted with the Helix Red tail lights. These tail lights give the vehicle a more modern look and they are bright enough to be seen from afar; this can be particularly helpful for stance cars. 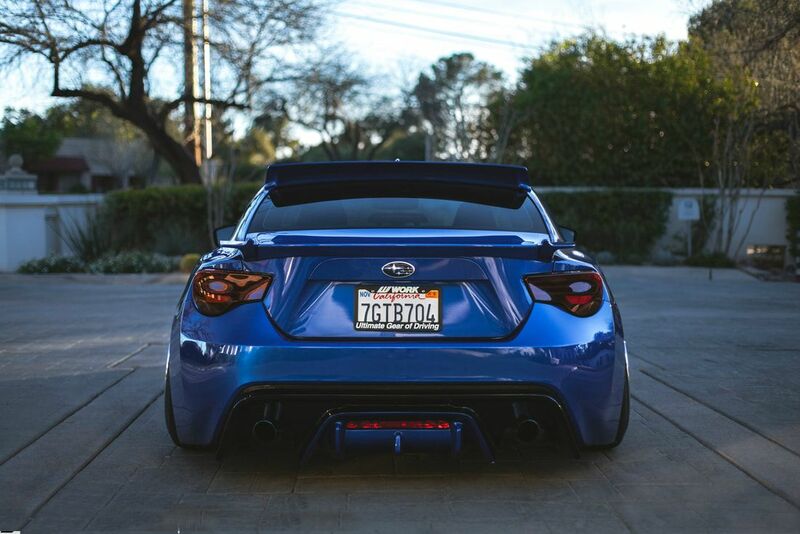 The BRZ Stance has also been fitted with the Rally Backer V2 diffuser. This wide-body part allows the vehicle to be more stable during high-performance runs and even gives the body the kind of look that intimidates other drivers. Kevin also ventured to improve the overall aerodynamics of the car, so he purchased and fit the eBay Carbon Fiber Aero Fins onto the car so that the car does not whimper on a speedy track. The interior of Kevin’s Stance is just as outstanding and unique as its exterior. It is almost like the exterior was made to complement the interior. The steering wheel has been made to match different styles of the interior. The color of the steering wheel can be changed from pink to purple to blue depending on what kind of interior has been chosen. The panel on the car features the optimized Panelo Android Head unit which serves as the main console unit of the vehicle. 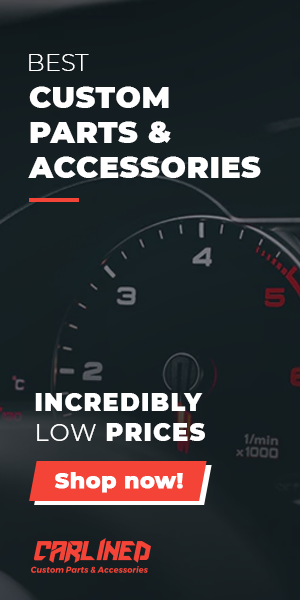 It includes a music system that has been optimized for easy use. 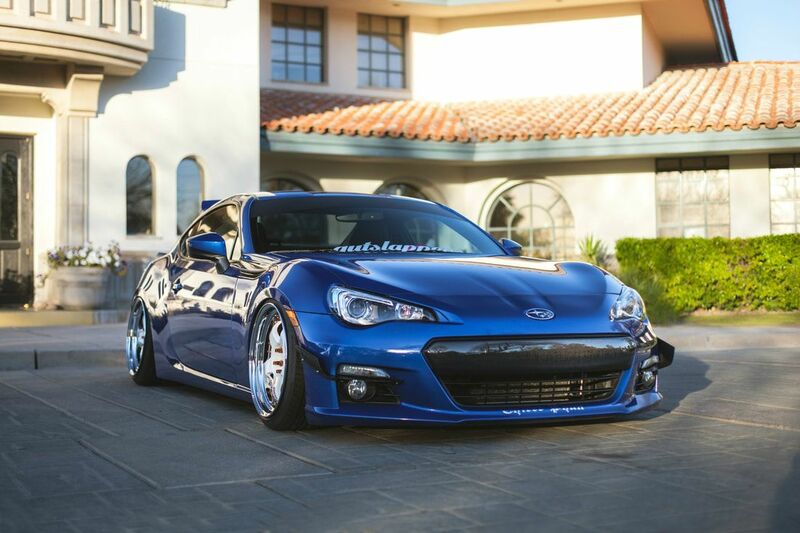 The engine of the BRZ Stance has also been modified to include the K&N cold air intake and Megan Racing Midpipe; both of which greatly improve the performance of the car overall.